Simply speaking, the Canadian PR visa is a 5 year visa where an applicant can apply based on certain eligibility factors based on the requirement and when you become a permanent resident of Canada, your rights are similar to the Canadian citizen holder, however you will not have voting rights, cannot participate in Politics, etc. but once you have the citizenship in hand you will have all the benefits of the Canadian PR. To have a Citizenship, one needs to stay in Canada for 3 years in a span of 5 years. Let us take an example of India where people who have got migrated, settled and having Aadhar card, Pan Card, Voter ID card, as a National ID card denotes the identity of Indian Citizen and being an Indian Citizen we have all the rights and in the same way we do have wonderful benefits of having a Canadian PR. As per the latest update, a Canadian passport holder can enter 172 countries without a visa, 51 visas on arrival, while 33 require a visa before entering their country. There are various Permanent Residence programs offered by the Canadian Immigration for everybody such as Federal Skilled worker program, Entrepreneur program, Federal Skilled self Employed program ( especially in Cultural and Athletic activities), Investor program, Provincial Nomination program, etc so one need not have to be demoralized if he is not getting qualified in one particular category. A careful search and contact with an experienced immigration advisor will make the task of choosing the right immigration category in which to apply for Canada permanent residence visa application. 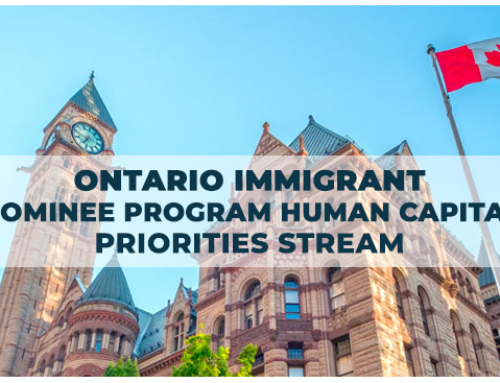 Another benefit of immigration to Canada is its amazing and developed social help system; it organizes various courses for those who have lost their job and want to start afresh in a newer field. The same also helps the aspirants in choosing and gaining a well-paying job quite quickly. their job and want to start afresh in a newer field. The same also helps the aspirants in choosing and gaining a well-paying job quite quickly. Canada offers excellent medical health care benefits to its citizens and permanent residents of Canada. World-class free schooling and highly subsidized university education. In any circumstances, if one goes unemployed, the social security benefit supports the affected Canadian Permanent Residents and Citizenship. As one grows older, Canadian government ensures peace of mind by offering retirement and pension benefits to its senior citizens. Canada is the second largest country in the world and has wealth of natural resources. Aerospace, IT, Tourism, Real estate, Hospitality, infrastructure, and Automobile manufacturing industries provide an abundance of business, investment and employment opportunities to prospective immigrants. 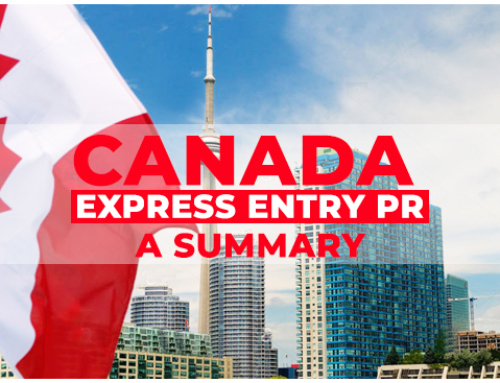 With the Canada PR Visa rights, the holder would be in a position to make the nation a settlement/ business base, and in the process, get pleasure from the benefits of the NAFTA (North American Free Trade Agreement) as well. 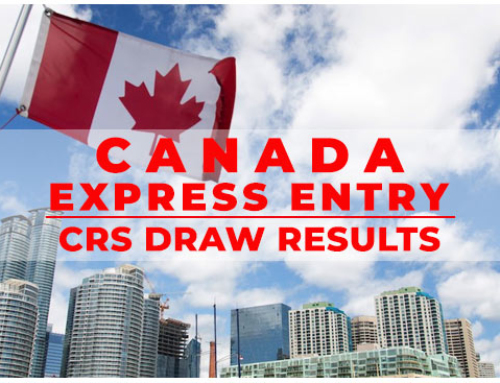 The same will assist in boosting the business interests across entire North America, and this, in turn, becomes probable only because of Canada Permanent Resident Visa and in due course the citizenship. The principal applicant can make spouse and children up to 22 years part of his immigration application. As regards his parents, he can sponsor them for Canada permanent residence visa or a Canada super-visa. Universal healthcare – Most necessary medical expenses are covered through the Canadian universal health care program. These expenses include visits to the emergency room, immunizations, yearly exams, etc. To know more, contact our expert specializing in Canadian Immigration applications.